A brand new home built just for you has a nice ring to it. Buying a new build home is also a large investment into your family’s future. It’s hard to imagine anything going wrong with your new home. In fact, that’s one of the reasons you bought a brand new home. However, construction defects do happen and having an attorney knowledgeable in construction defect litigation on your side is crucial when problems are not resolved by the builders. Part of the buying process for a new construction is working with a builder and one of the contracts involved is the builder’s warranty. 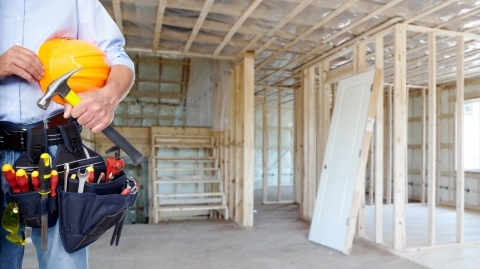 You’ll want to review the builder’s warranty closely and should probably have a real estate lawyer read over it before you sign. Many warranties are limited in what they cover and the time frames in which they will cover things; make sure you fully understand what the builder will be responsible for and what you are responsible for if something is to break. Consider bringing in a professional to evaluate the home before your warranty expires. Many of the defects that a warranty would cover are hard to find and need a full year with seasons to be found. Hiring a professional to evaluate your home before the warranty expires gives you the time and documentation required for items to be fixed. Sometimes complications can happen when pursuing a repair, a real estate lawyer can help in mediation, arbitration, and court. 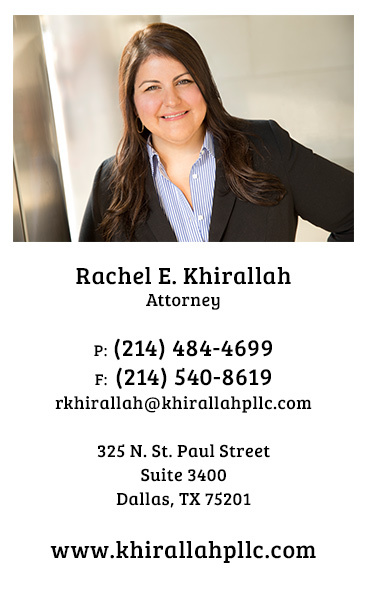 Khirallah PLLC will fight aggressively for you in your construction defect case. Whether you need advice on your new home contract, or are having a hard time getting results from your builder’s warranty. We will support you from start to finish and represent you through arbitration, or in court if necessary. Contact us for a free lawyer consultation of your case today.